Christmas and New Year was a disaster for my model building, in fact I haven't done a thing since December 17th when I started on my annual 'round robin tour' to see friends and relatives etc. so the JPS Racing Team project has come to an abrupt halt. It'll be probably re-appear as a stand alone project later in the year though. 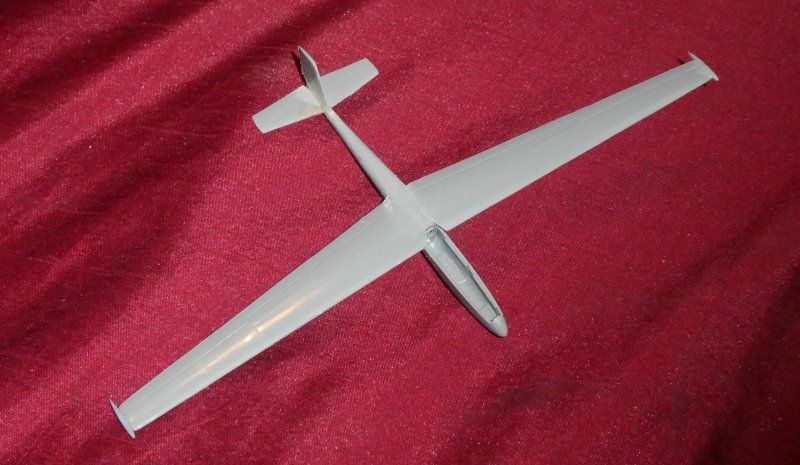 In the light of Brad's challenge to build another racing sailplane like the rather lovely pair he's already done, I've started on a 'blitz build' of one of my own, a slightly Whiffed L-13 Blanik, built from the Special Hobby kit. Here's the obligatory sprue shot prior the build starting. Cutting the parts off the sprue turned out to be more difficult that I expected as the sprue gates curl around both side of the part they're attached to and need lots of filing afterwards. I also bought the RES-IM upgrade for the kit, which consists of a detailed floor and seats, and both joysticks, all in a very nice grey resin. The sticks are SO thin that I'm sure they'll break up so I'll use the kit sticks, which are pretty good, just not so fragile. 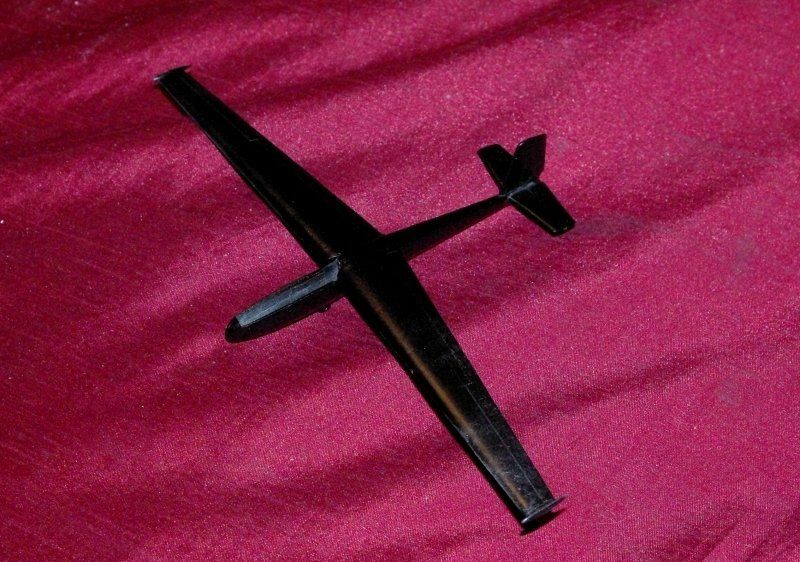 The Blanik's wing leading edge comes way forward and overlaps the rear of the canopy by a foot or two, and the canopy moulding is too wide by maybe 1.5 mm! (Where have I come across this before? In the AModel CMC Leopard kit..........) It'll also make life difficult when I'll come to painting as the canopy will end up black! A partial solution seemed to be to cut the canopy into three, so that the centre section could be modelled in the open position and the front and rear parts could be more easily masked, so that's as far as I've got so far. 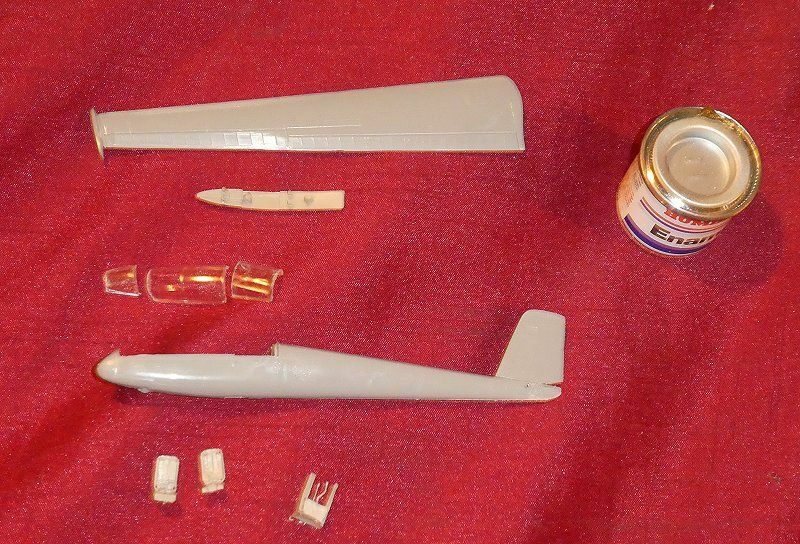 As with all these 1/72 sailplanes it's a TINY thing, note the Hunbrol paint tin alongside for scaling purposes. It's OK, Kit, I understand ! My stuff's still packed away from about the same time &, unless the twitching gets significantly worse, won't be unpacked for at least another week. 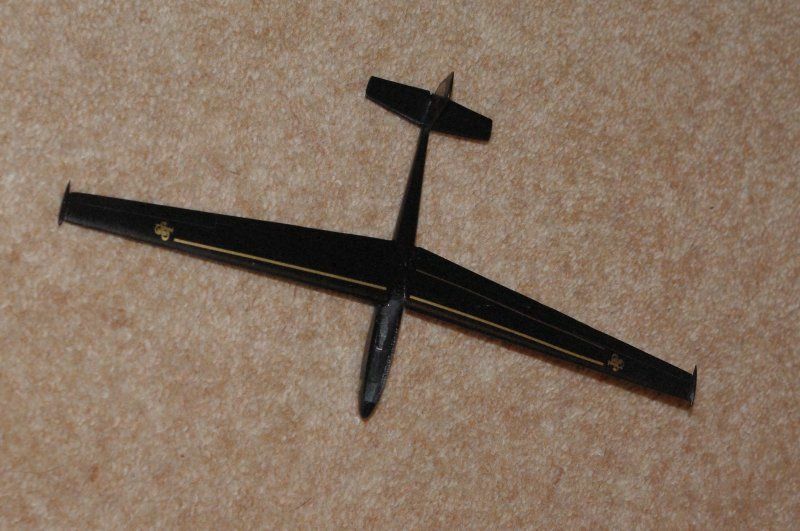 My personal favorite glider, first ever aircraft I got hands on with at age 10. Looking forward to this. A bit more progress tonight. I've figured out that I can glue the wings in place and then slide the rear part of the canopy into position under them after the main airframe is painted, so the starboard wing and tailplane are in place now. As they both have dihedral (different amounts of course...) I'm doing one side at a time so I can stand the fuselage/wing assembly on its side while it's all drying. I did a small amount of PSR under the new slightly swept fin too. I've sanded the resin cockpit bits and glued the seats in position, and that assembly's going in after the main painting too. May get some paint on tomorrow with luck. I've got another Blanik kit in The Loft, perhaps I should build a Tophe-nik? 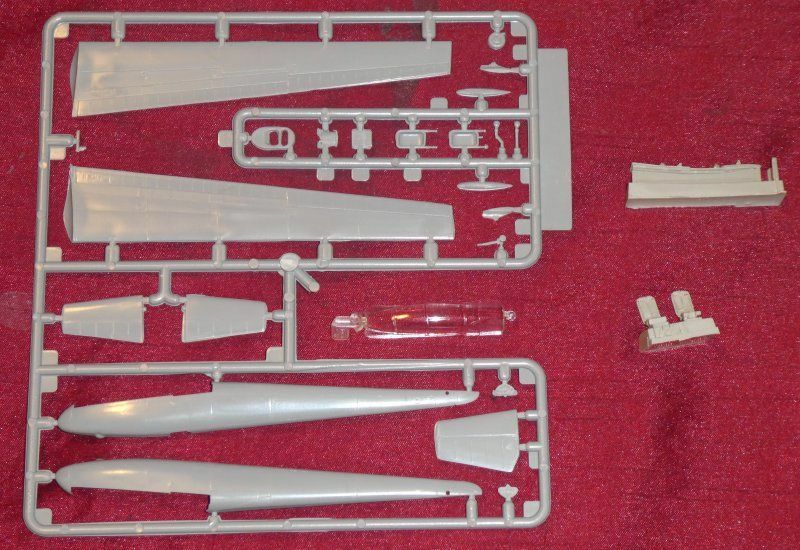 It's in 1/48 though, so maybe I should get two more Blaniks and build a 'Tri-nik'? So much for getting paint on the Blanik today. I've got all the main parts assembled now, minus the cockpit and canopy of course, but the port wing was a TOTAL pain. 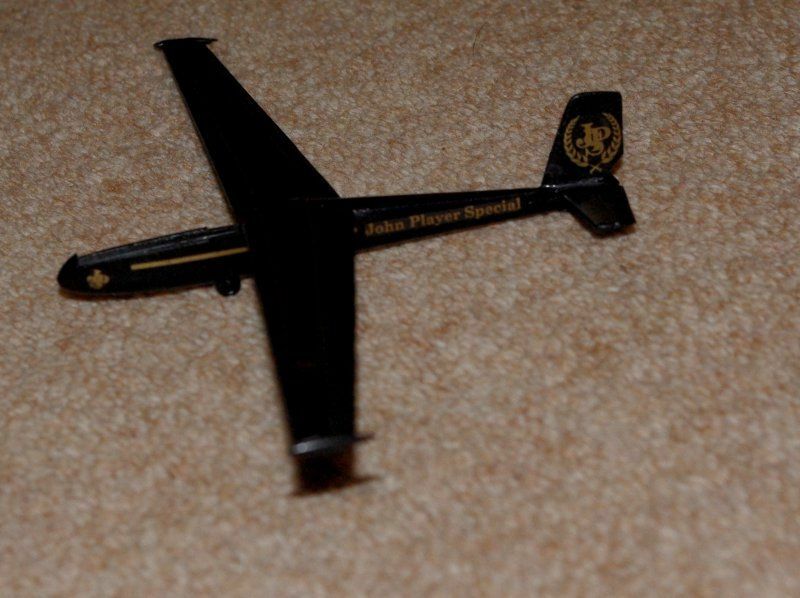 Special Hobby's 'no locating pins' moulding system falls apart when you're dealing with long wings, and the Blanik's surely are long! The inner surface of the wing is curved to match the fuselage, and the first wing can be glued quite sensibly by turning the fuselage so the wing is vertical while it dries, but you can't do that with the second one as the first wing is in the way. 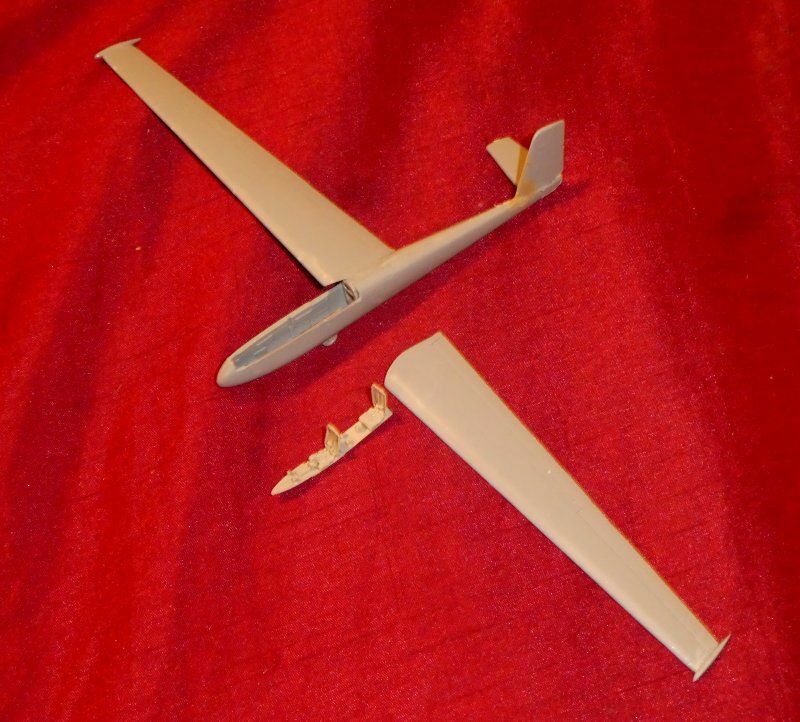 It took 2 HOURS to get the port wing attached, and I tried every sort of glue without getting it to 'grab' enough, plus I had to check the sweep forward and the dihedral while trying to hold it in place. Eventually I tacked it in place with some ancient Humbrol 'liguid' glue and then firmed it up with quick setting superglue. So here's the JPS Blanik so far, just needs priming and a coat of gloss black before I detail paint the cockpit and canopy, not to mention the JPS decals of course. 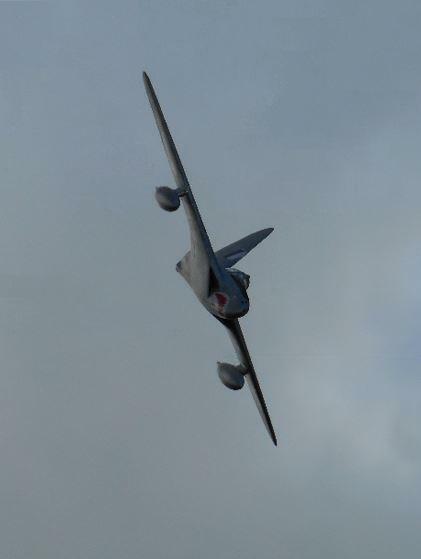 Only in absolute terms, they're about 9" span, but they're long relative to the fuselage. I did get some paint on the Blanik tonight, the initial primer coat, but it's pointless posting a pic as it looks just like the previous one, only in a darker grey. Amazingly I found that I don't have any black spray paint, so it looks like a trip to Halfords is in store tomorrow. I also fettled the rear part of the canopy so that it fits under the wing's leading edge, which it wouldn't to start with. I don't think anything can be done about its excessive width, but the black painted framing may help to disguise it in the end. Tonight it IS different, it's black. It's actually all-over black, quite why it looks speckled in the pic I've no idea, but believe me, it's BLACK! Cockpit painting and decaling to come, but it may be a while as I'm actually off to do some work tomorrow, for 4 days. My old customers just can't get by without me it seems. I started to apply the decals to the JPS Blanik, and what a pain THAT was! While the decals are superbly printed, and show the minutest detail they won't stick on worth a light! So far the fin decals have fallen off THREE times, and the nose decals once each. The stripes are the devil to apply as they won't stick either, with the result that they move even while I'm tap drying them. Oh yes, the fin's now broken off and been re-glued no less than THREE times! Thank goodness for the 14 day extension!